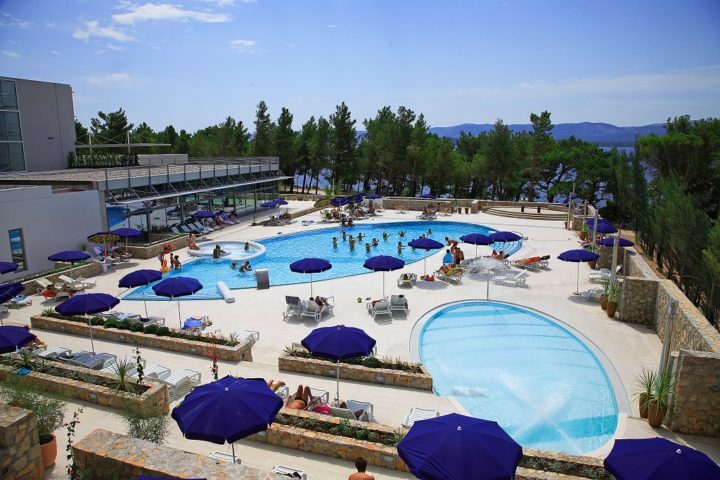 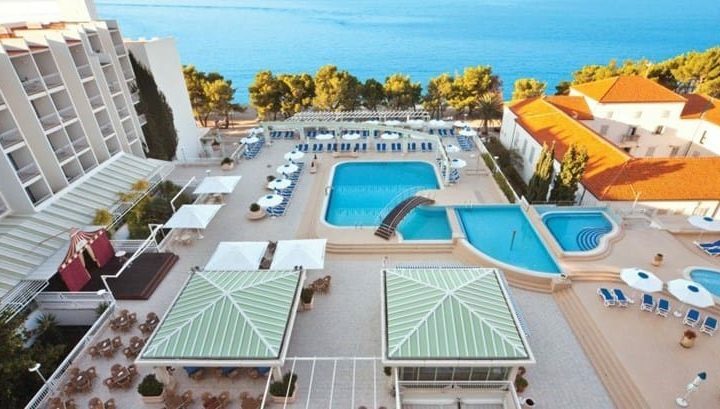 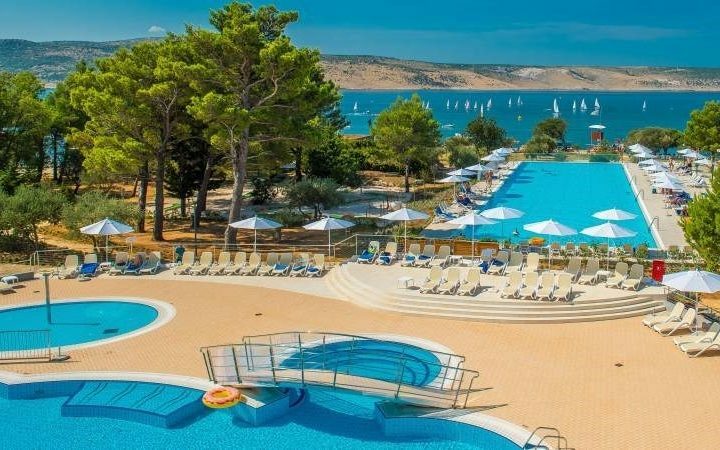 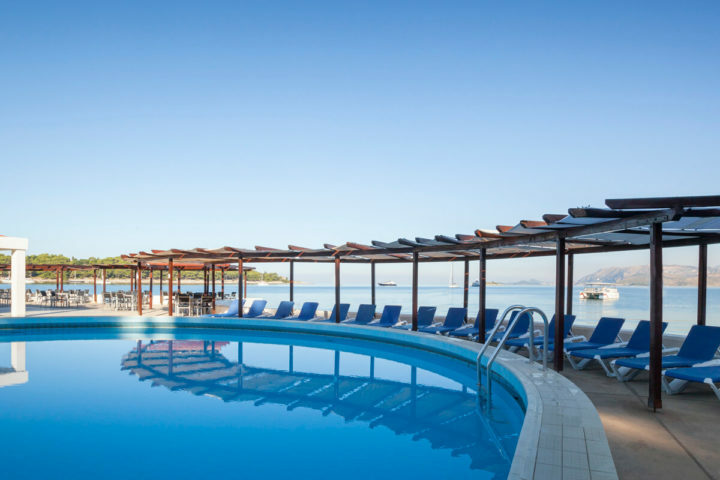 HRVATSKA LJETO 2019 HOTEL HVAR 3* - JELSA (HVAR) PERIOD PONUDE: 04.05.2019 - 13.10.2019 TIP SOBE 28.09.-13.10. 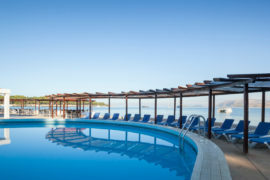 04.05.-24.05 25.05.-21.06. 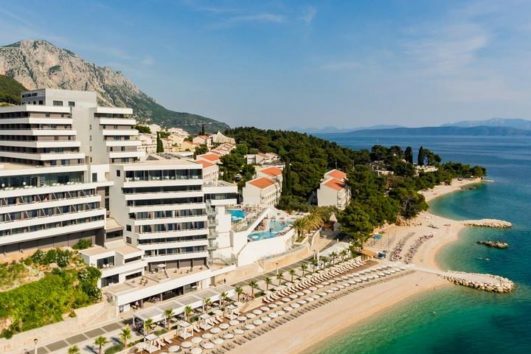 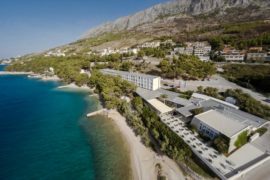 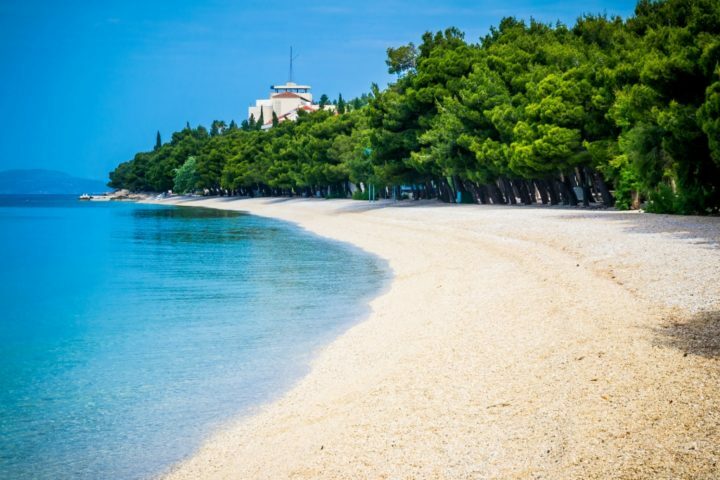 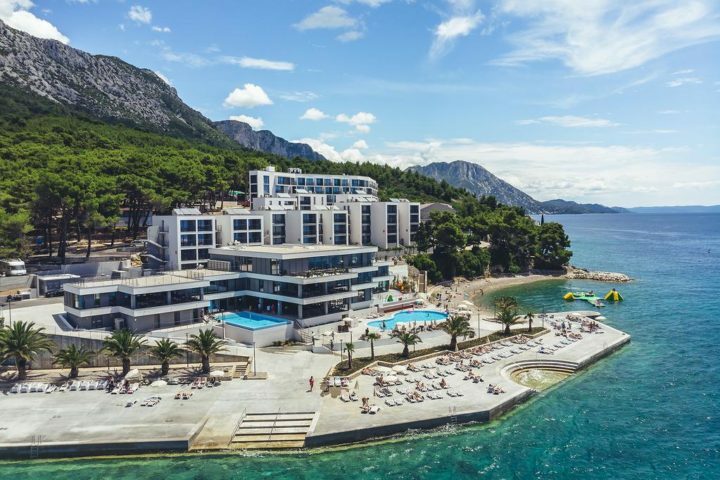 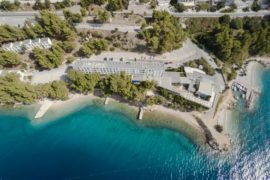 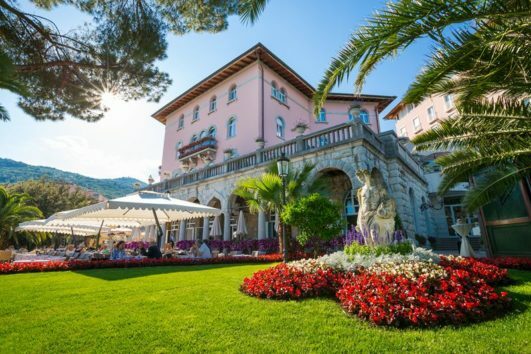 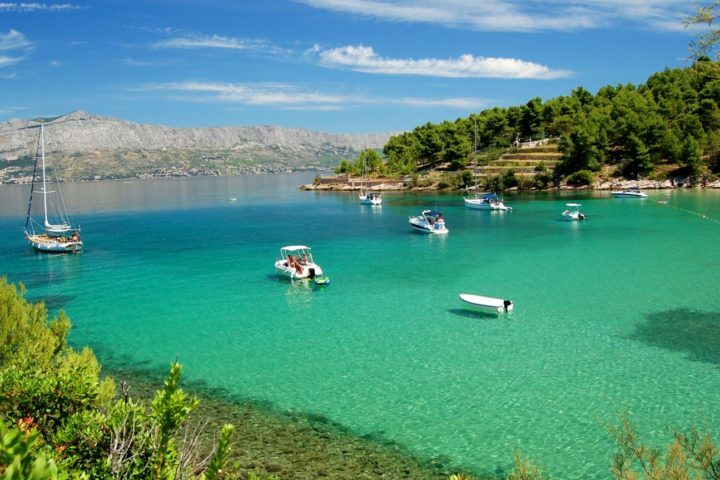 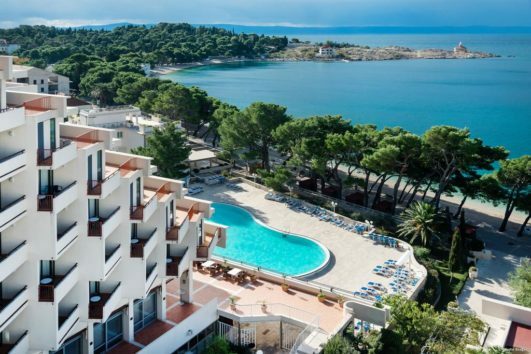 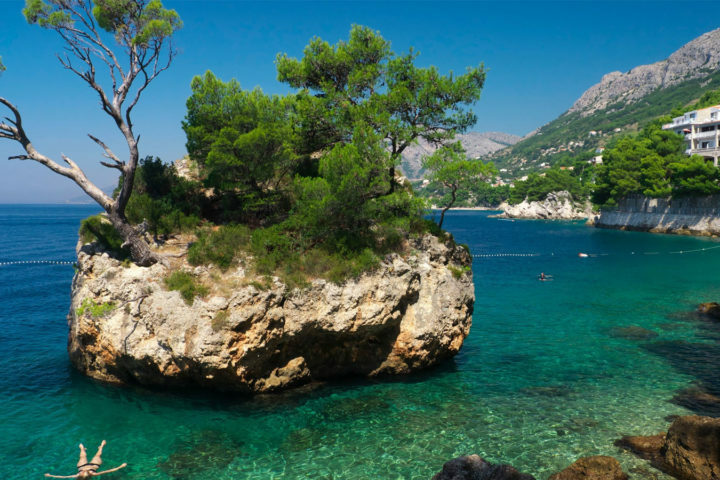 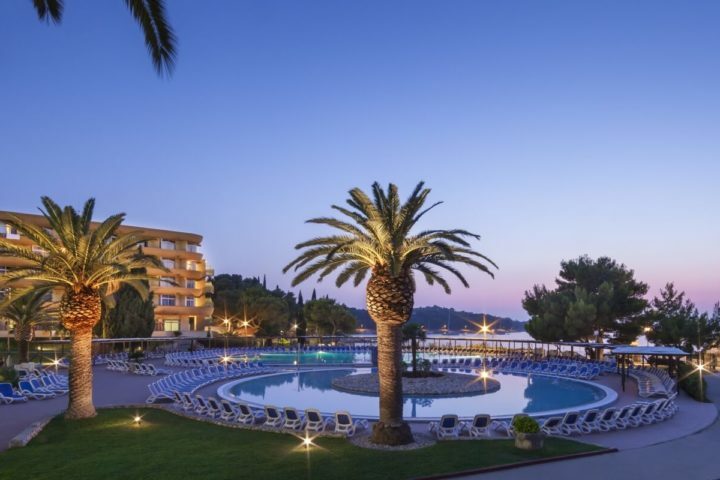 HRVATSKA LJETO 2019 REMISENS HOTEL ALBATROS 4* - CAVTAT PERIOD PONUDE: 01.05.2019 - 30.09.2019 TIP SOBE 01.05.-31.05. 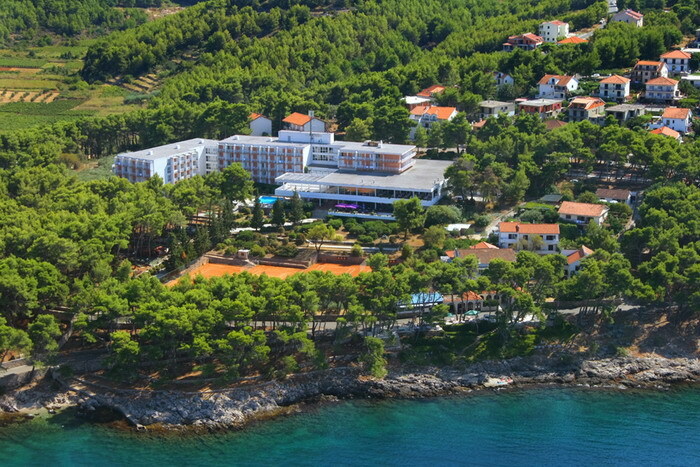 01.06.-30.06. 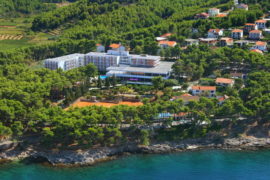 01.07.-31.08.